DATE 1950's DIMENSIONS H. 40/cm. 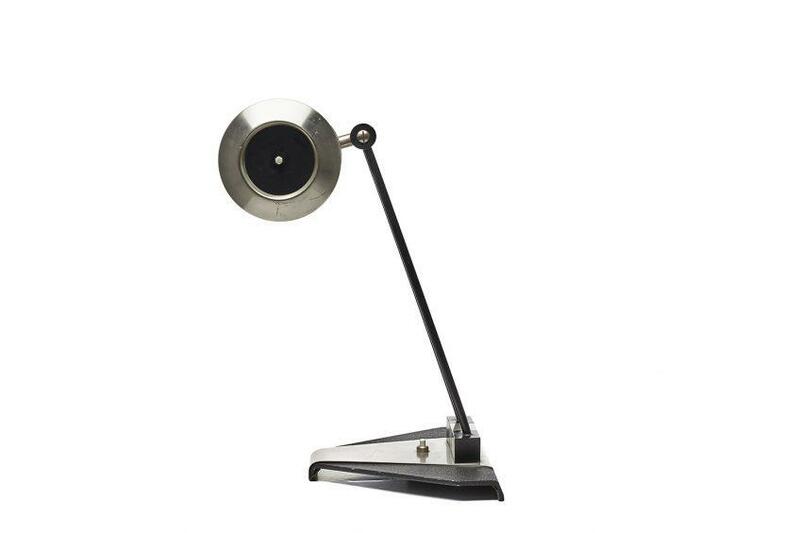 SPECIAL NOTE Founded in 1946 by Bruno Gatta, Stilnovo is a significant part of the first wave of post World War 2 Italian design companies specialising in the production of innovative, functional lighting. 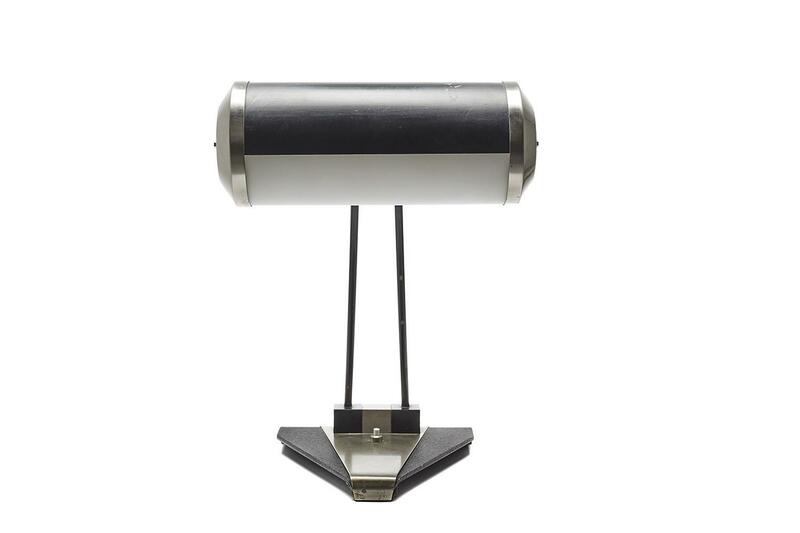 At its most productive years, between 1950 and the late 80s, Stilnovo worked with a number of Italy’s leading designers, including Danilo and Corrado Aroldi, Gaetano Sciolari, Alberto Fraser, Joe Colombo and Ettore Sottsass.